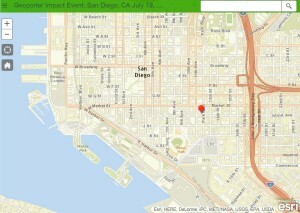 Geoporter will be in San Diego, CA!! We invite you to join the Founders and Director for light appetizers and drinks Sunday, July 19, 2015, from 6:30pm – 9:00pm. 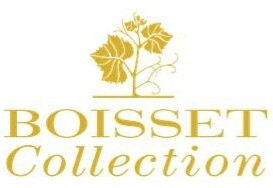 Thanks to Boisset Collection for their wine donation. Come and learn more about our exciting non-profit that uses GIS to inspire community action. Suggested donation: $10-$20. We will have great door prizes from Costa Rica. Don’t miss out. We hope to see you there! For those attending the EdUC, this will be following the reception and is only a 15-20 minute walk from the Marriott Hotel. To help us with the amount of food and drinks, we kindly ask those who know they will attend, to send a brief RSVP to let us know how many might be coming. Partners, kids, or others are welcome! RSVP using this form by July 15. 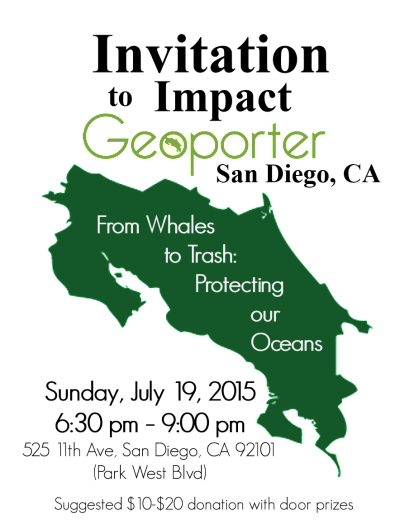 You can also send an email to info@geoporter.net or call / message (214) 533-8376. This entry was posted in Events, Outreach by geoporter. Bookmark the permalink.